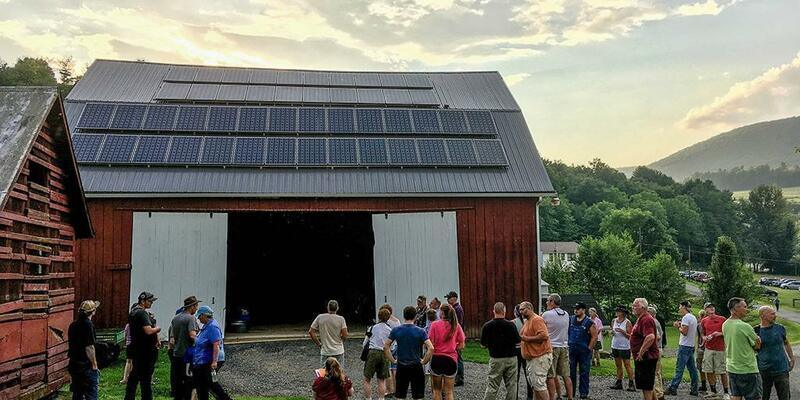 Any farmer can tell you the sun is crucial for growing crops, but few can claim to harvest the sun itself. 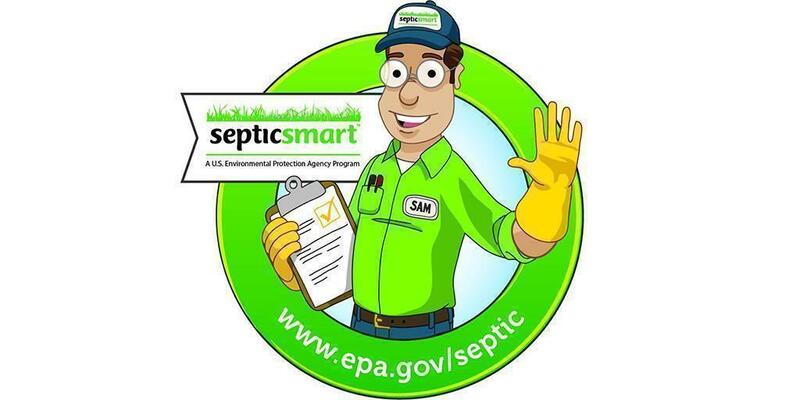 If you use a septic system, be septic smart! Discharged pool water and waters containing chlorine or other chemicals can be detrimental to aquatic life if not handled responsibly.